Will is a current law enforcement professional who’s passion for tactical gear inspired him to start Blacksheepwarrior.com. Will’s vision, to create a place where military and law enforcement professionals could research tactical gear for field use, quickly took off and became what is now a multi faceted resource and business. Tactical Reviews for the Modern War-Fighter and Patriot! More Than Just a Tactical Gear Review Site! Blacksheepwarrior.com enlists the talents of qualified, current and former Military and law enforcement professionals as well as some of the industries most talented photographers. Many of our writers and photographers donate their time to provide our readers with top notch content! We only review gear that interests us and that would actually be used by one of our writers. Content is posted up as both a resource to the end user as well as our industry partners. We offer our readers access to Blacksheepwarrior.com SWAG as well as select products that merit placement in our store. 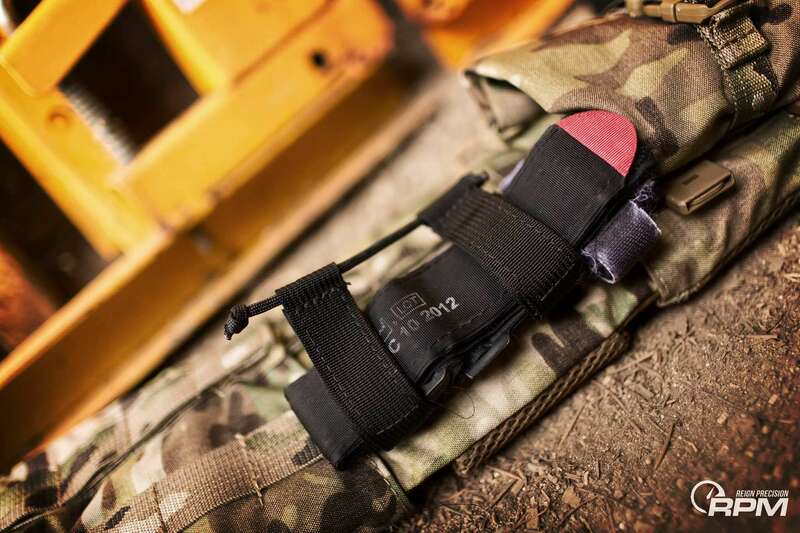 We also develop our own products to fill voids in the tactical industry!